The Minister of Women & Child Development Smt Maneka Sanjay Gandhi released the draft “Trafficking of Persons (Prevention, Protection and Rehabilitation) Bill, 2016” in New Delhi today for further stakeholders consultations and comments. 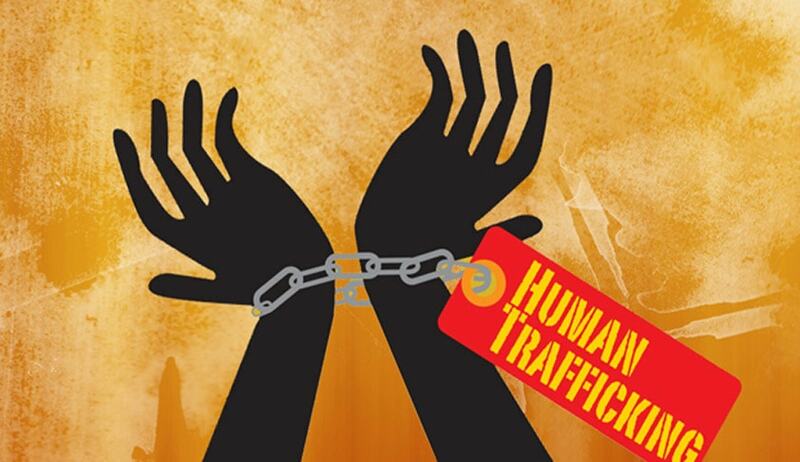 The Bill aims to create a strong legal, economic and social environment against trafficking of persons and related matters. Speaking on the occasion, Smt Maneka Sanjay Gandhi said that the Bill is victim oriented and makes clear the distinction between the ‘trafficker’ and the ‘trafficked’. The WCD Minister said that the draft Bill plugs loopholes in existing laws and brings within its fold additional crimes pertaining to trafficking which don’t find a place in the existing laws. It also envisages creation of a fund for rehabilitation of victims of trafficking, she said. Under the Bill, an institutional mechanism is also sought to be set up to deal with this highly specialized subject which will also include members from Civil Society Organizations, the Minister explained. Since the problem is trans-border with our neighbouring countries, protocols will also be worked out for those trafficked from other countries. Smt Maneka Gandhi also highlighted the major initiatives taken up by the Government to deal with the problem of trafficking and that of missing children including the new Khoya-Paya web portal, unique initiative with Railways, pasting of posters in railway coaches, expansion of Children helpline-Childline 1098 among others. Secretary WCD, Shri V. Somasundaran highlighted the enormity of the problem of trafficking in the country. He disclosed that trafficking is the third largest organized crime and time has now come to deal with it through a single comprehensive Act. The draft Bill has taken into account the various aspects of trafficking and its punishments as defined in section 370- 373 of Indian Penal Code, 1860 and aims to include other offences/ provisions which are not dealt with in any other law for the purpose of trafficking, such as (1) penal provisions for the disclosure of identity of the victim of trafficking and witness (2) use of narcotic drug or psychotropic substance or alcohol for the purpose of trafficking (3) use of chemical substance or hormones for the purpose of exploitation. The draft Bill has also taken into its ambit the ‘placement agencies’ by making mandatory for them to also register for the purposes of this Act. The proposed draft Bill aims to place dedicated institutional mechanisms at District, State and Central level. It also envisages a designated Agency for the investigation of offences. It provides for Protection Homes and Special Homes for short term and long term rehabilitation support. For speedy trial with a view to increase prosecution and to reduce the trauma faced by the victims, the proposed draft Bill provides for establishing Special Courts in each district and experienced Special Prosecutors. Recovery of back wages and other monetary losses of the victim of trafficking is also proposed. The draft Bill provides for mandatory reporting within 24 hours by a Police Officer, Public servant, any officer or employee of Protection Home or Special Home having custody of the victim of trafficking to the District Anti-Trafficking Committee or in case of child victim to the Child Welfare Committee. For the effective implementation of the proposed Act and for the welfare and rehabilitation of the victims an Anti-Trafficking Fund will be created. The details of draft Bill are available here. The draft Trafficking of Persons Bill 2016 has also been posted on the MyGov portal - a platform for citizen engagement with the government. Citizens are requested to submit their inputs at by 30th June 2016.